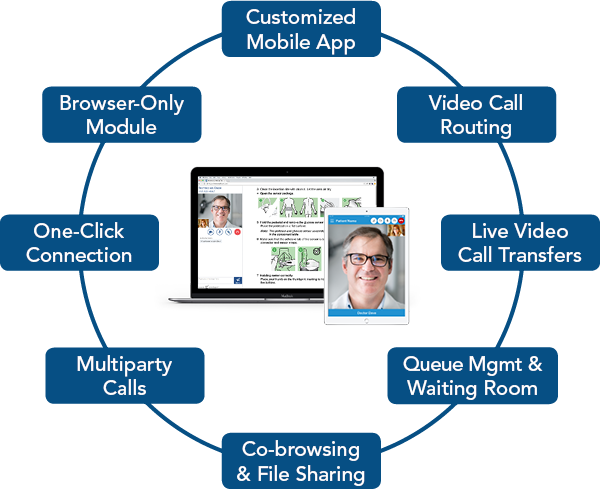 One-click video call connection to right department based on user’s need, language and location. Add family member or another advisor in real-time. Automatic queue & waiting room management. Co-browsing and image & document sharing. Mobile app runs on any phone or tablet. 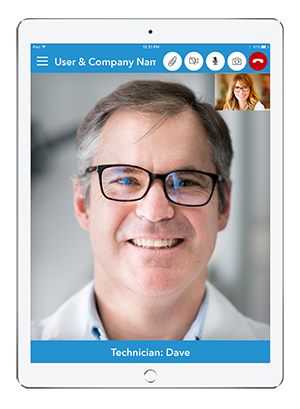 Inbound & outbound video calls with mobile app. 100% browser-based option – no software download required. Works with all browsers. Customized branding, menu, and workflow. 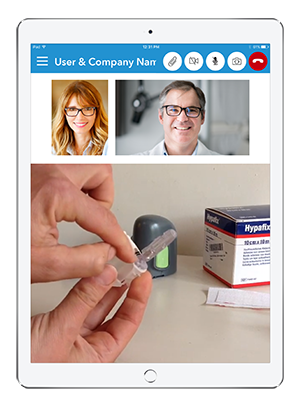 Provides daily reminders to each patient. 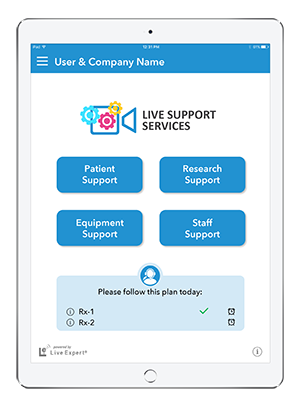 Easy access to all patient or staff resources. RPM with any manufacturer’s medical device. 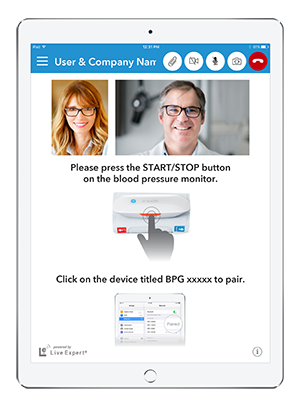 One app for all patient engagement. Maintains each patient’s care plans. Sends daily reminders to each patient. Sends alerts and reports by role and organization. Sends data to any population mgmt. or EMR system. HIPAA compliant. Secure encrypted communications. Video for real-time services. 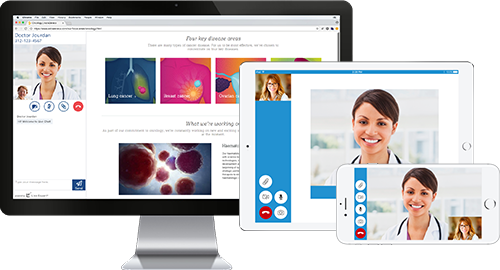 Next generation telehealth system.